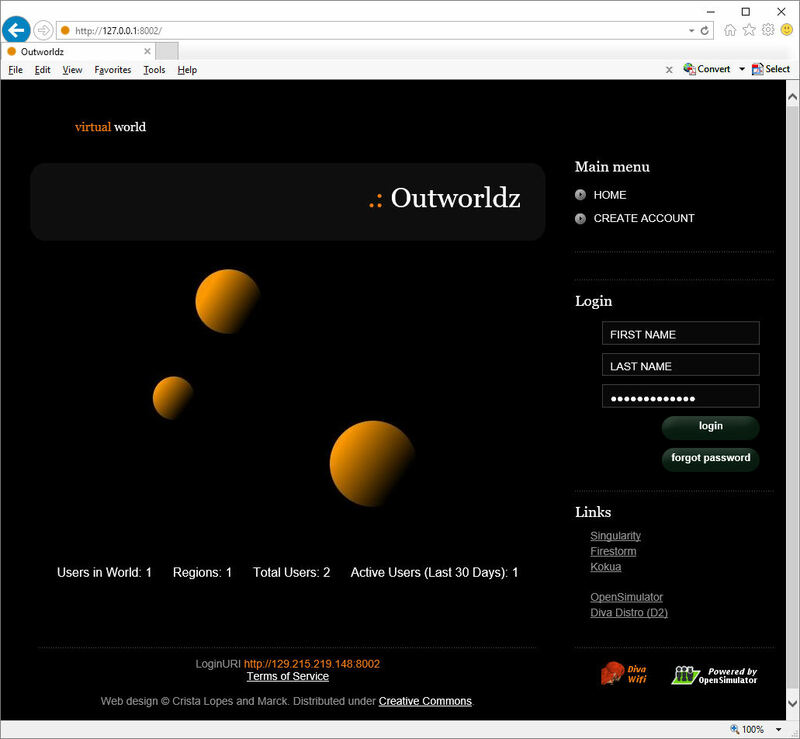 DreamWorld is an OpenSimulator world to demonstrate an easy to use OpenSim setup program called the “Outworldz Installer” created by Fred Beckhusen, aka Ferd Frederix. It includes MySQL, the Diva Distribution (“D2”) of OpenSim 0.8.2.1, Diva’s WiFi admin interface and the OnLook viewer. 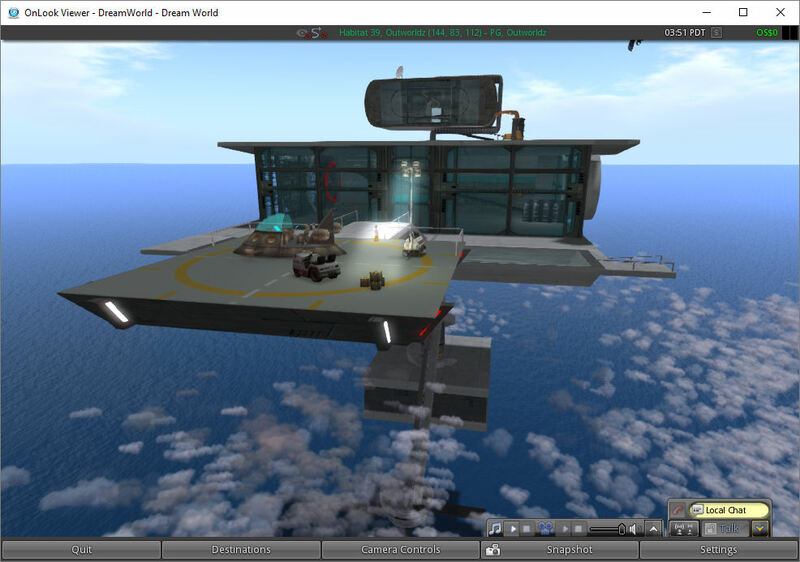 It sets up a sample virtual world with HyperGrid capability along with options to load a range of alternative content via OpenSim Archive (OAR) files. 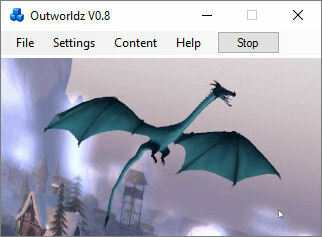 If you see this error in the Outworldz console or log file (in …Outworldz\OutworldzFiles\Opensim\binOpenSim.log), check this line is present in the bin/OpenSim.exe.config. If not, add it and run again. 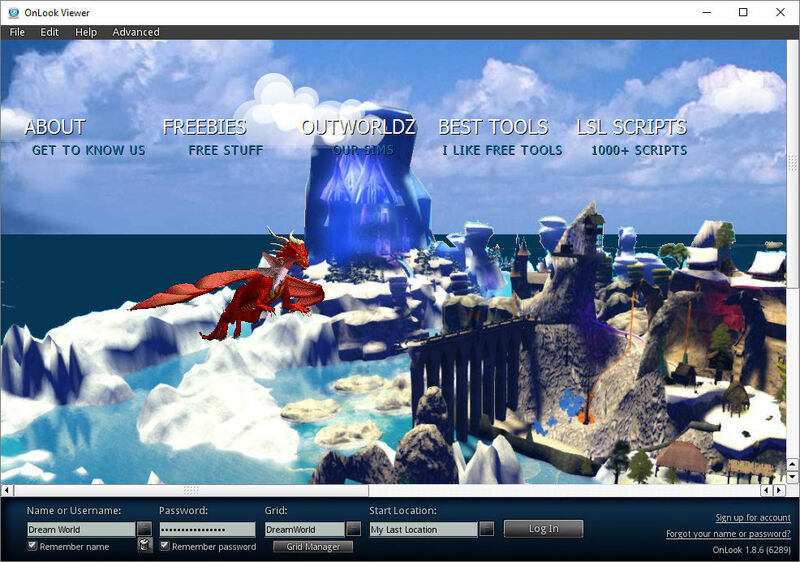 A later development is Outworldz DreamGrid which provided a Robust grid based setup with Hypergrid capabilities and lots of well configures modules. This entry was posted in OpenSim, Virtual World and tagged DreamGrid, DreamWorld, OpenSim, Outworldz, Virtual World. Bookmark the permalink.